Chandini Means [moon light]. and she certainly has a wonderful shinning face. Chandni is from the NARI-KAR-AVARS gypsy tribe and Like 4.000000 gypsies in India she faces the worst kind of discrimination from almost all in India. Situated just outside Karachi town, this is the worst camp I have yet seen. No Clean water, No toilets and open sewers, No school house, depleted homes made from sticks and plastic sheeting. little food and the smell was almost unbearable. As I took this photo, i wondered just how hard her life would be. This is why I do what I do my friends. Without any Salary and just a few kind friends, we have touched many children’s lives here in India and Remote villages in Africa. my God given Love and deep passion drives me on each day to share their plight with the world. To also share the fact that we together can not only save a child’s life, but help that child in life by giving Education, Cloths and a dream to follow. Many children have no dreams of their future as they know only the suffering and rejection that their parents and all around them experience. We can change a child’s life for the better. Join me in Prayer and Give as you are led. 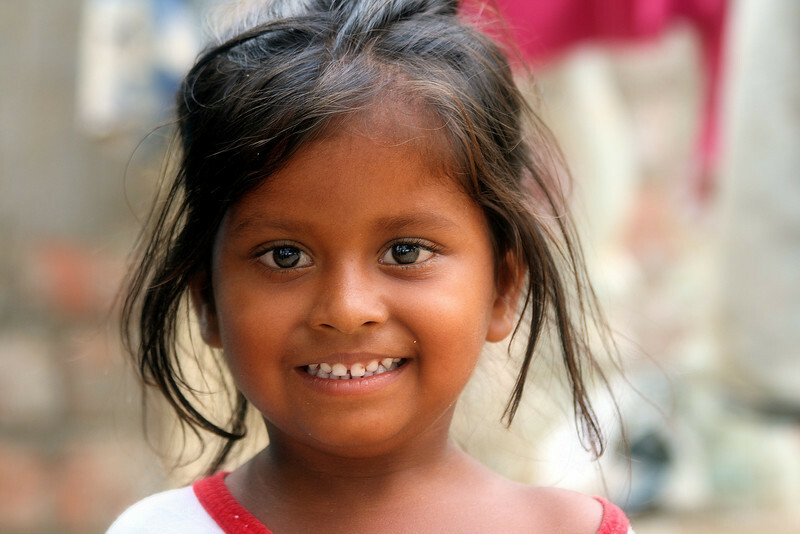 little Chandni needs our help and so many like her. Children’s Light summer clothing is urgently needed. You can ship direct to THE INDIAN NEW LIFE MISSION In Kallakurachi, India. Full details available to all who can help. Please Bmail me for further Information. ALL PROCEEDS FROM SALE OF MY ART OR DONATIONS MADE VIA PHILADELPHIA MISSION CHARITY WEBSITE, REALLY DOES GO TO HELP EXTREME POOR AND OUTCAST. WE TAKE NOTHING OUT OF WHAT YOU GIVE.